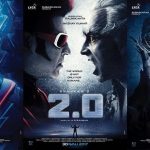 Starring Rajinikanth, Akshay Kumar, Amy Jackson in lead roles, the movie is produced by Lyca Productions on a big budget. 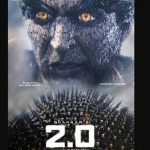 Adil Hussain and Sudhanshu Pandey play pivotal characters in 2.0. 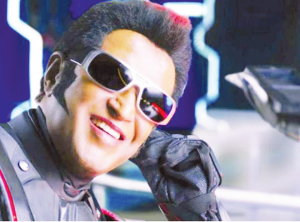 The producers are planning to release the movie 29 November. 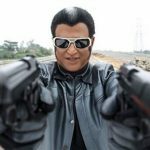 Directed by Shankar, it is touted to be the sequel to Endhiran. 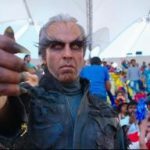 The film stars Rajinikanth in dual roles with Akshay playing the baddie.